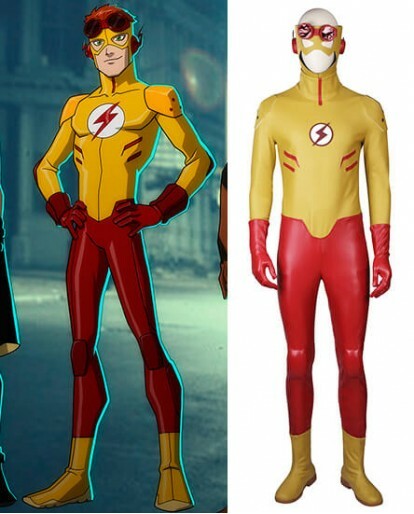 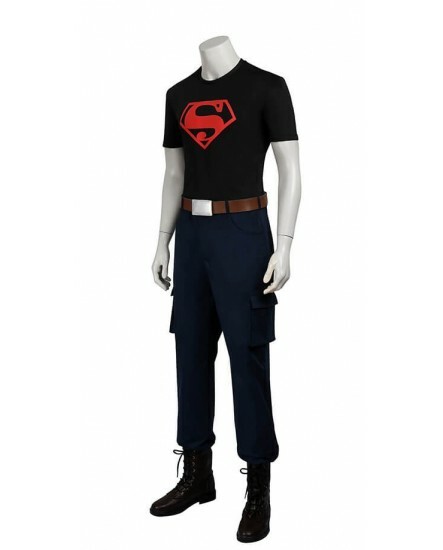 You can look like your favorite hero any day of the week if you order the Young Justice Superboy Cosplay Costume. 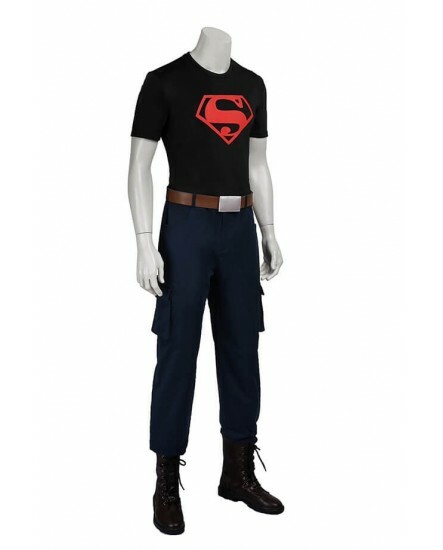 It comes completely with a large Superboy logo shirt, cool brown Martin boots, casual cargo pants and brown belt patterned to look like the attire of Superboy. 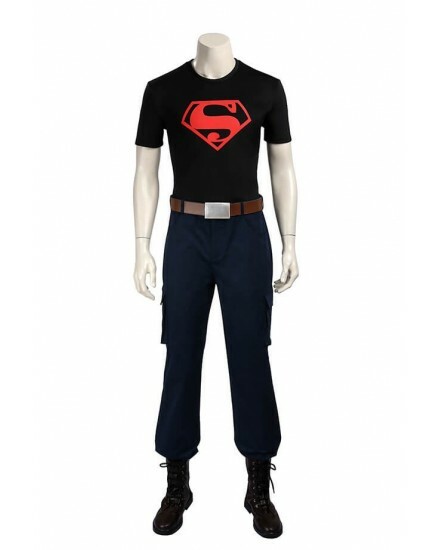 Comfortable, casual and loose fitting, our Superboy Cosplay Costume will quickly become one of your favorites. 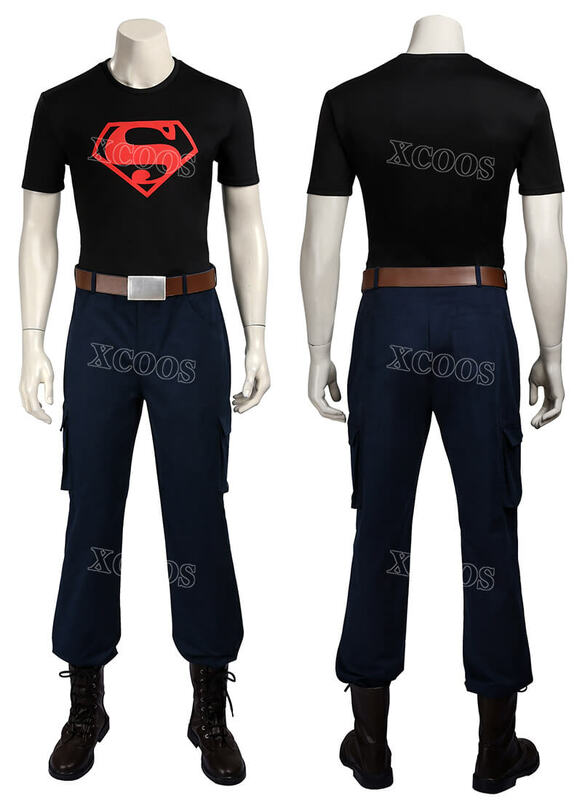 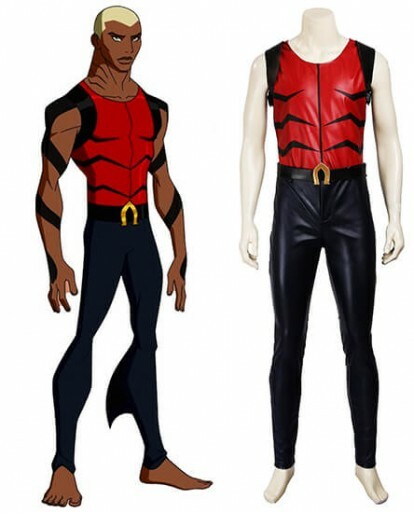 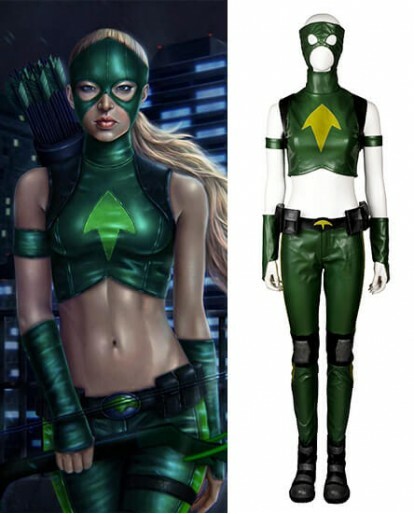 Xcoos.com presents you the high quality Young Justice Superboy Cosplay Costumes according to the original version. 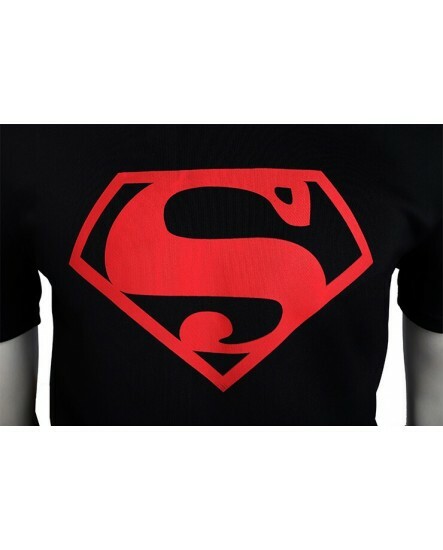 The black shirt which features a large Superman logo on the front, is constructed from genuine quality of spandex material for smooth and soft hand feel. 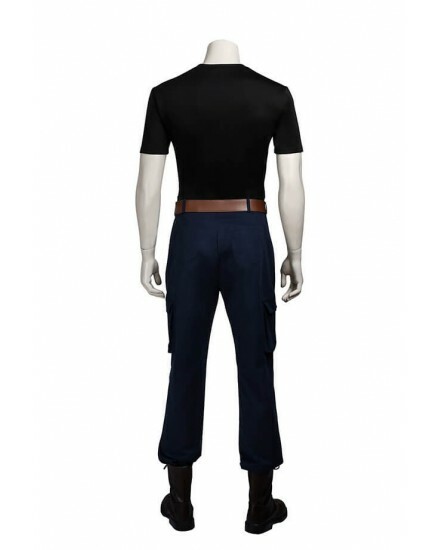 It has the ability to recapture its shape ,so you no need to worry about the washing. 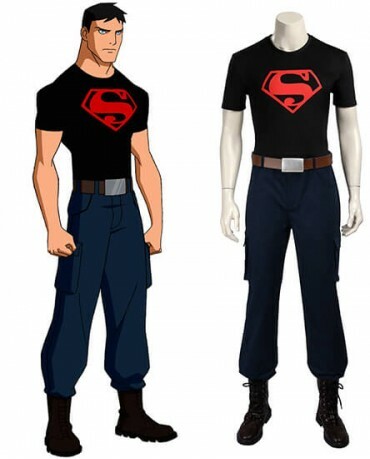 The superboy pants looks like causal cargo pants. 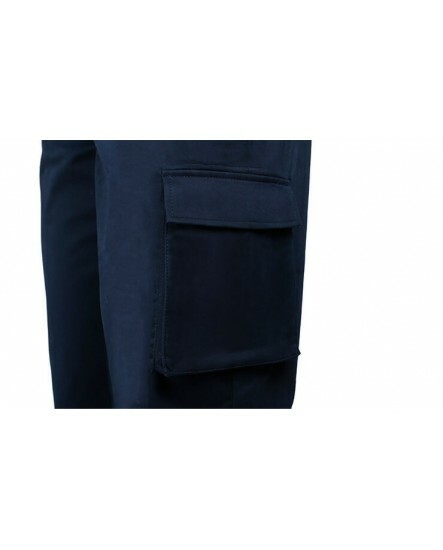 It features 2 side cargo pockets with center pleats. 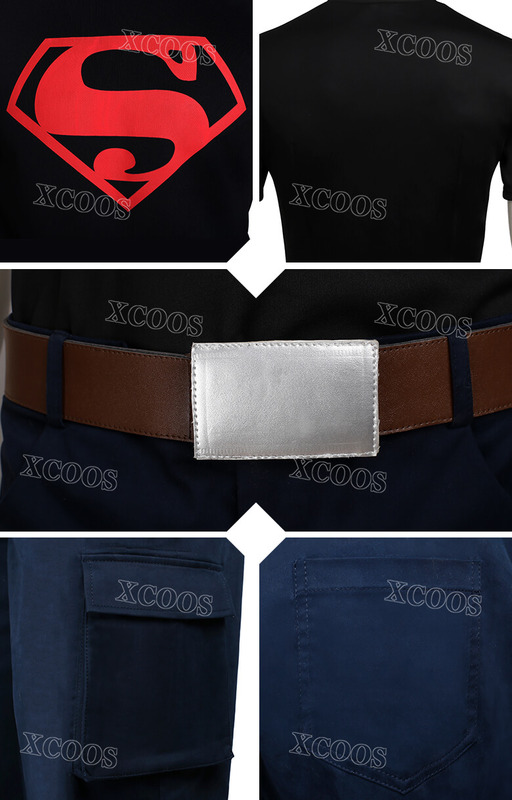 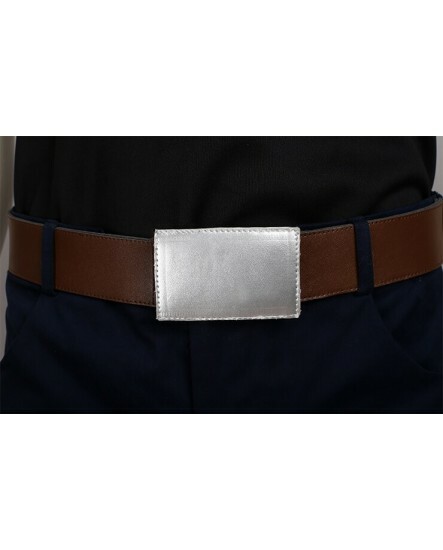 Whether you dress this for Halloween parties or casual and adventurous moments includes climbing the nearest mountain or spending time with friends, you’ll love the fit and feel of this Superboy pant from Xcoos.com. 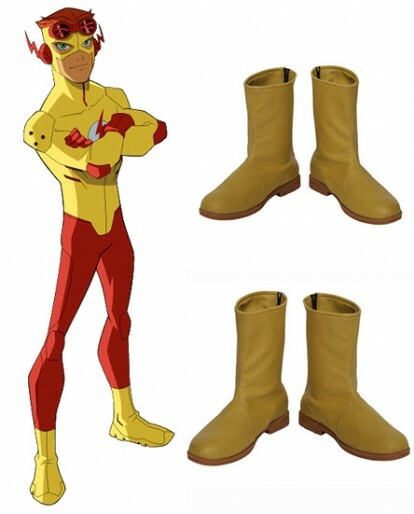 Martin boots have become firm favorites over the past few years. The combination of reinvented styling and the rugged, yet refined Superboy's boots. 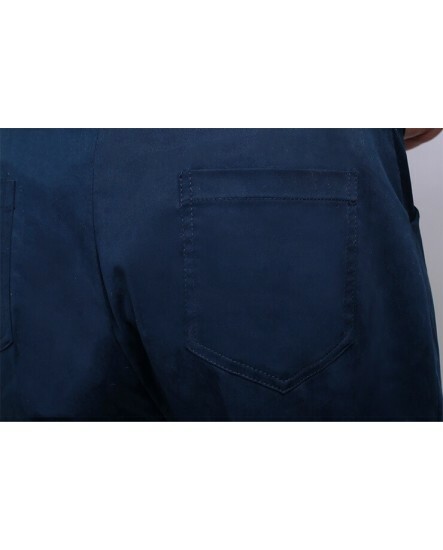 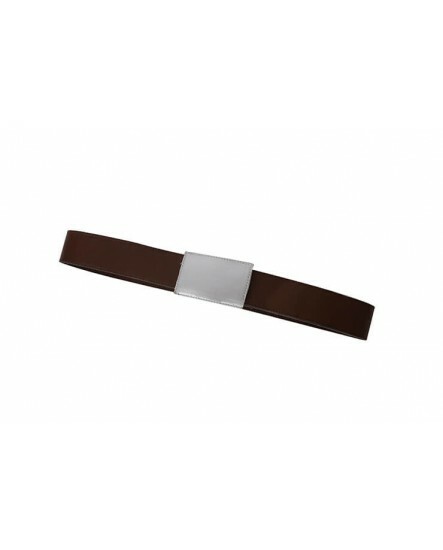 Offered in a unisex size range to include both adult's and children' sizes. 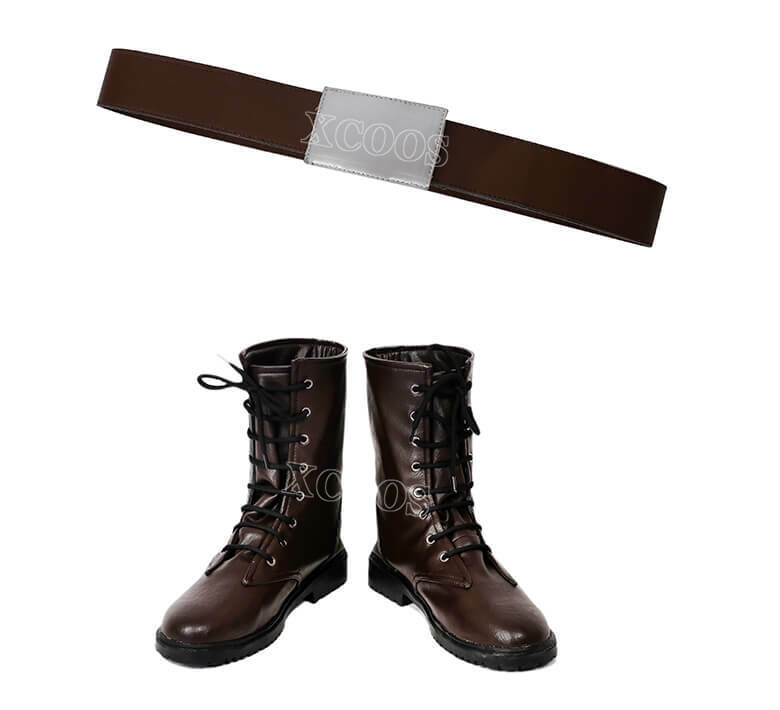 Quick delivery/perfect description. Looks great.